Earn up to 154 Cash Points. 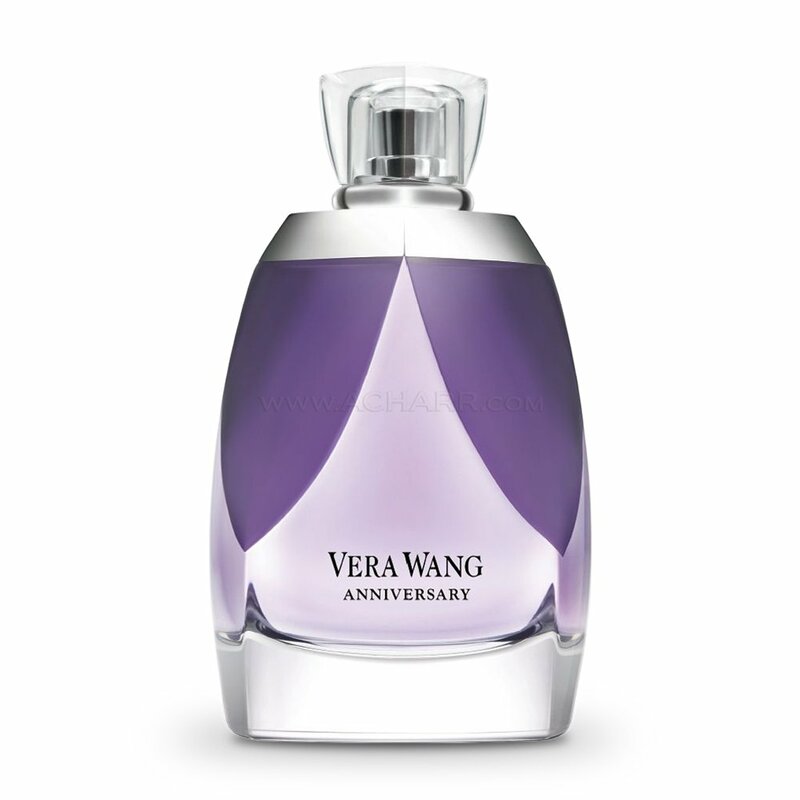 Vera Wang EDP Anniversary is a celebration of love, happiness and modern femininity. It opens with radiant Sicilian bergamot, red apple leaves, mandarin oil and a sprinkle of cool dew drops. The heart is a rich bouquet of white gardenia, rose absolute and orange flowers. The base notes consist of orris root, amber, cedarwood and musk. All products sold at ACHARR are guaranteed to be 100% Original. We strictly do not sell any fakes related products. 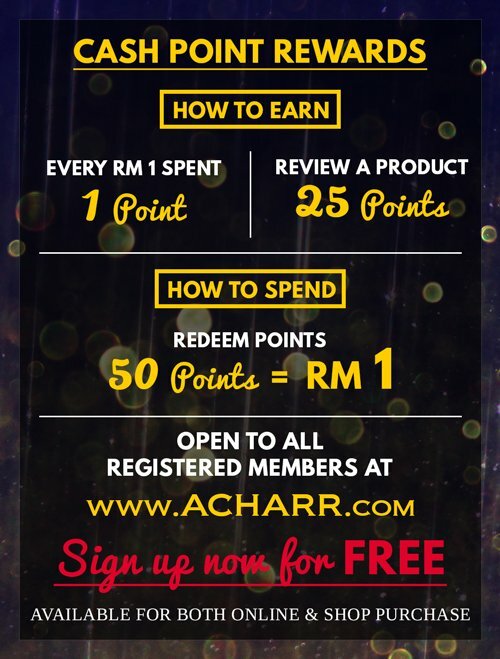 Earn 1 point with every RM 1 spent. Earn 25 points for product review. 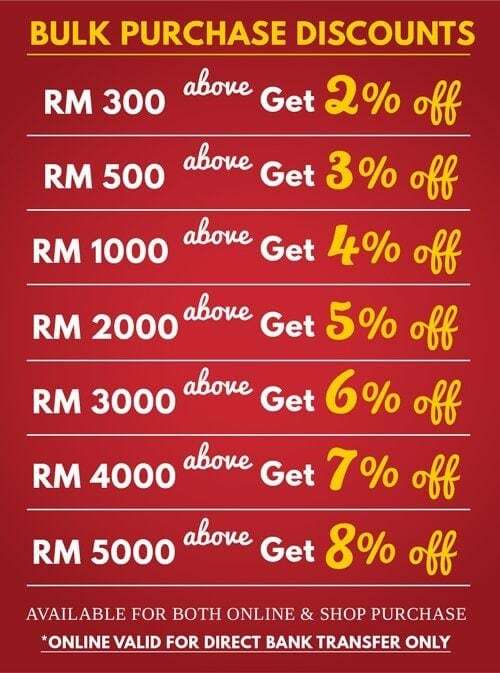 Get RM 2 discount by redeeming 100 points. On top of our wholesale price, we top it off with even more discounts when you purchase more at once. Get up to 8% off when you checkout by Direct Bank Transfer. Click here for more info on Bulk Purchase Discounts.